The typography here is for an airlines company. I used a bold type of font to have that confident feeling. It is type of font that can show that its a corporate business. The audience are people who want to safely travel. 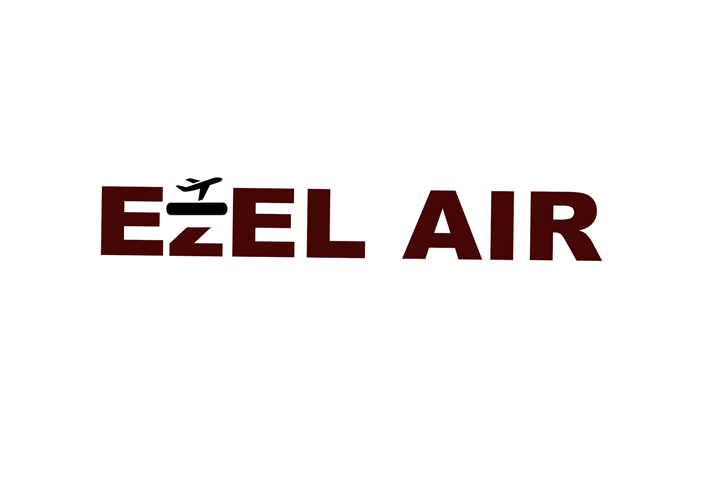 This type of font enables them to trust this airlines company.I played around with the letter “z” in “EZEL.” I made the letter lower case and utilized blank space to make it like a runway for the airplane symbol that is taking off. It’s a way of clarifying to audience that it is an airlines company.